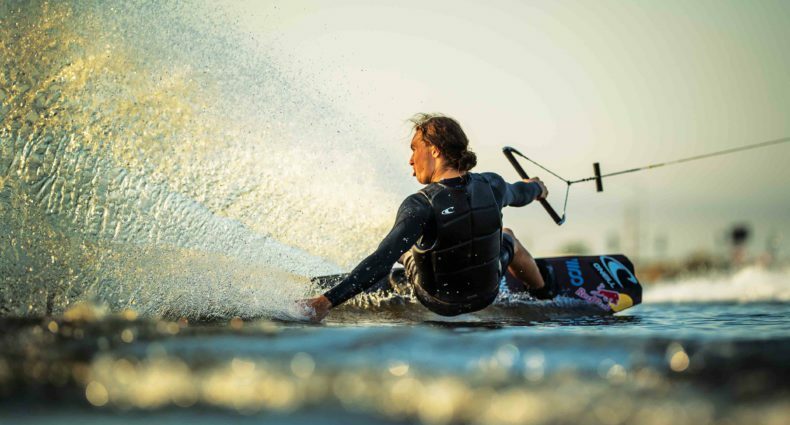 The Mastercraft X22 pushes out such a rad wave that it feels like you could surf just about anything behind it. Well, we decided that we should put that theory to the test so we called up Steel Lafferty and Parks Bonifay to put together a friendly little surf competition. They grabbed whatever they could around the house and hit the lake to see who could surf the most ridiculous stuff. Who’s going to take the win? Check it out and see for yourself!